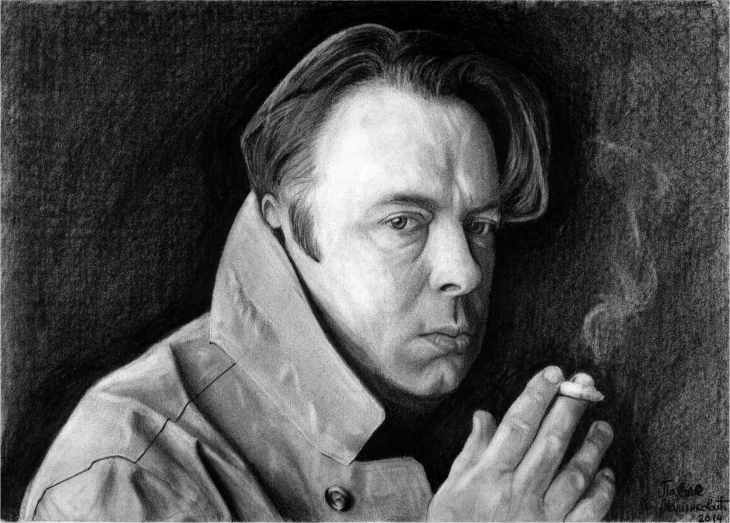 Christopher Hitchens was a journalist, author, essayist, religious and literary critic who was not one to be considered shy when it came to flexing his intellect. In the course of his career he contributed to New Statesman, The Nation, The Atlantic, London Review of Books, The Times Literary Supplement, Slate, and Vanity Fair. He was also the author, co-author, editor, or co-editor of over 30 books. Hitchens took some unpopular viewpoints when dealing with topics of a political or religious nature, but was unconcerned by anyones opinions of him. He had started off as a staple of the left-wing media but when 9/11 happened this seemed to change. Hitch was in favour of the invasions of Iraq and Afghanistan and with this he took a stand against the so called liberal media, even going as far as to end his 20-year relationship with the magazine called The Nation. Later in his life he decided to move to New York where he firmly sided with the political right and took aim at the likes of Henry Kissinger, the Clintons and even Mother Theresa but his strong stance on atheism and his book on the subject titled God Is Not Great: How Religion Poisons Everything are what his legacy is made up of. Hitchens died on the 15th of December 2011 in a hospital in Houston Texas.